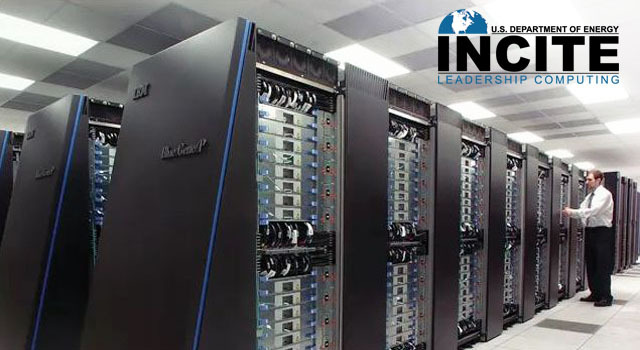 Nickolay Gnedin has recieved 74,000,000 processor hours (IBM Blue Gene/Q) for "Cosmic Reionization On Computers" project and Alexei Khokhlov has received 150,000,000 processor hours (IBM Blue Gene/Q) for "First-Principles Simulations of High-Speed Combustion and Detonation" project. 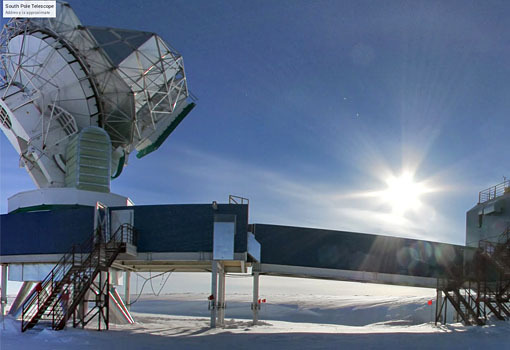 "Over the last decade, cosmological observations have placed increasingly stringent upper bounds on the masses of neutrinos, while observations of neutrino oscillations imply a lower bound. Alan’s thesis provides a detailed forecast of the constraints that the Dark Energy Survey (DES) will be able to place on neutrino mass in the next few years, accounting for uncertainties in dark energy and in the relative amplitude of galaxy clustering. He finds that DES has a good chance of shedding light on the pattern of neutrino masses (the mass hierarchy), an exciting possibility. His results will be of broad interest to cosmologists." 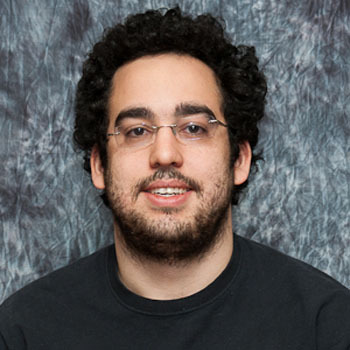 Vinicius Miranda , a doctoral student in Astronomy and Astrophysics, was awarded the Schramm Fellowship. Miranda was nominated by Wayne Hu, Professor of astronomy and astrophysics. 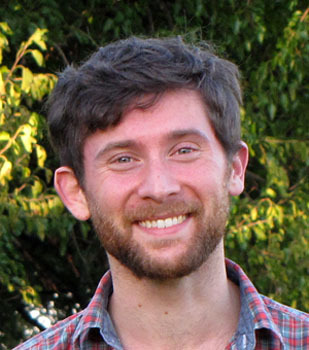 Congratulations to Jacob Bean for winning a 2014 Packard Fellowship! 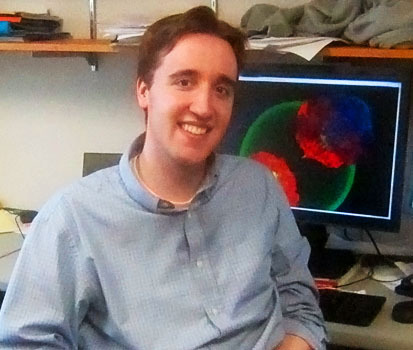 His Citation: By studying the atmospheres of planets beyond our solar system, also known as "exoplanets," Bean's goal is to gain a deeper understanding of planetary formation, physics, chemistry and ultimately, habitability. Using ground and space-based telescopes, Bean is interested in detecting and characterizing these worlds and eventually identifying other Earth-like planets. The Packard Foundation established the Fellowships program in 1988 to provide early-career scientists with flexible funding and the freedom to take risks and explore new frontiers in their fields. Each year, the Foundation invites 50 universities to nominate two faculty members for consideration. The Packard Fellowships Advisory Panel, a group of 12 internationally-recognized scientists and engineers, evaluates the nominations and recommends Fellows for approval by the Packard Foundation Board of Trustees. 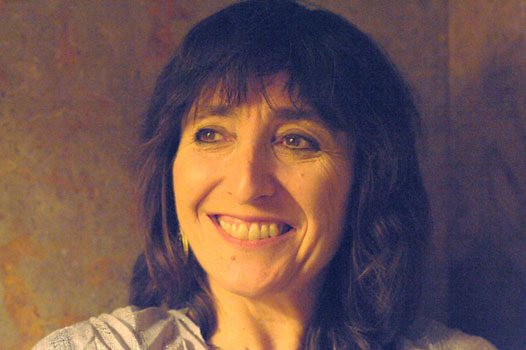 Wendy Freedman, Director of the Carnegie Observatories, will be joining the University of Chicago as the University Professor of Astronomy and Astrophysics on 1 September 2014. Freedman is world-renowned for leading the Hubble Key Project that determined the precise expansion rate of the Universe first discovered by UChicago alumnus Edwin Hubble. An outstanding scientist and leader, Freedman also brings to Chicago her leadership of the Giant Magellan Telescope Project, the largest telescope to be built by the end of the decade. "Well, finally Edwin Hubble and George Ellery Hale are back and their name is Wendy Freedman," said department Chair Angela Olinto. Congratulations to Louis Abramson for becoming a James W. Cronin Graduate Fellow! Louis Abramson is the first recipient of the James W. Cronin Graduate Fellowship in the Department of Astronomy & Astrophysics. The Astronomical Society of the Pacific (ASP), one of the oldest and most respected science education organizations in the U.S., has announced the recipients of its prestigious annual awards recognizing individuals for their leadership in and advancement of astronomy and space science. Thomas J. Brennan Award for exceptional achievement relating to the teaching of astronomy at the high school level to Vivian Hoette in recognition of her innovative work in education, outreach, and teacher professional development. Since 1975, Hoette has introduced space and earth science to high school students in the classroom and via education programs at Lawrence Hall of Science, Adler Planetarium, and Yerkes Observatory. 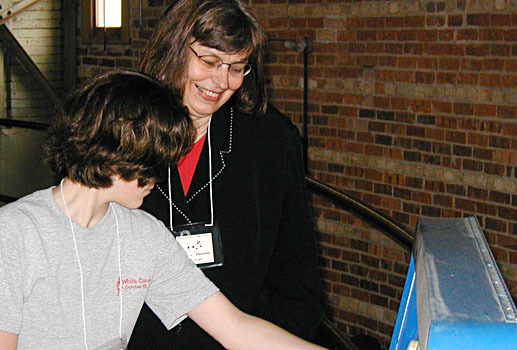 As a tireless and inspirational educator, she is known as the “go to” person in astronomy education in Illinois and Wisconsin. Deeply involved in launching Yerkes’ Hands-On Universe project in high schools, Hoette has also designed and delivered professional development programs for high school teachers across the country. 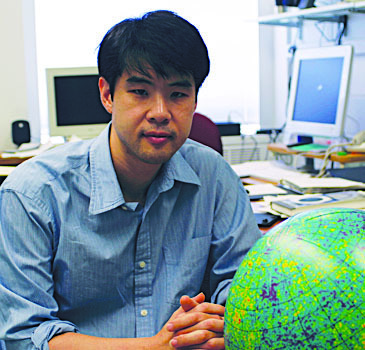 Congratulations to Wayne Hu for being appointed the Horace B. Horton Professor! Please join me in congratulating Wayne for being appointed the newest Horace B. Horton Professor (effective 1 November 2014)! Congratulations to Vinicius Miranda for winning a Nathan Sugarman research award! 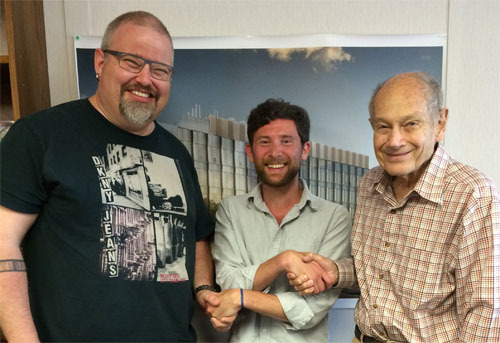 Fermi Institute announces recipients of Nathan Sugarman research awards. Vinicius Miranda, a doctoral student in astronomy and astrophysics, was cited "for his thorough and careful work in elucidating the effect of inflationary features on cosmic microwave background anisotropy and non-Gaussianity." Miranda was nominated by Wayne Hu, professor of astronomy and astrophysics. Nathan Sugarman, SB’37, PhD’41, was a charter member of the Enrico Fermi Institute and a longtime professor in chemistry. 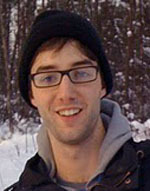 Congratulations to Ian Remming for winning a NSF Graduate Research Fellowship! 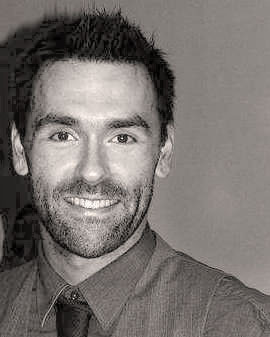 Ian Remming is a second-year graduate student and a doctoral candidate. 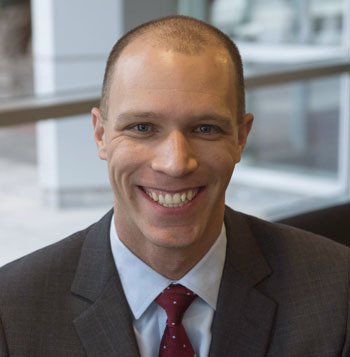 His research is focused on modeling magneto-hydrodynamical thermonuclear explosions in magnetized degenerate plasma in collaboration with Prof. Alexei Khokhlov. 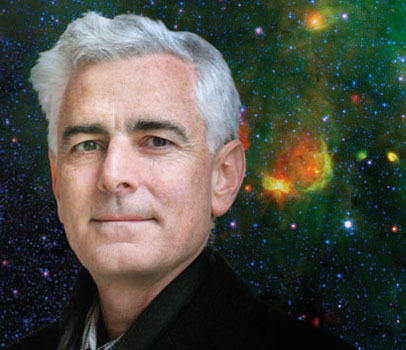 His Citation: For pioneering work in computational cosmology, which has led to a deep understanding of the Lyman alpha forest and reionization of the universe. 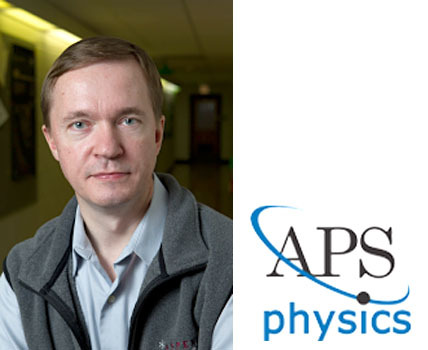 His Fellowship will be celebrated at the April APS meeting in Savannah, Georgia,April 5-6, 2014. New Fellows of the Division of Astrophysics. Congratulations to Dr. Bradford Benson! 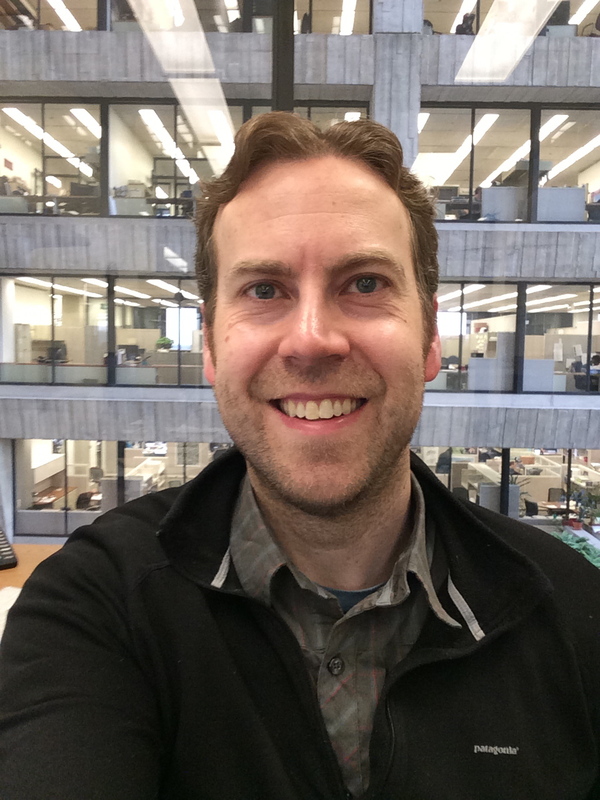 Congratulations to Dr. Bradford Benson, Associate Scientist at Fermilab, who joins the Department of Astronomy & Astrophysics as a new Assistant Professor. Welcome Brad! Congratulations to Prof. D. Fabrycky! 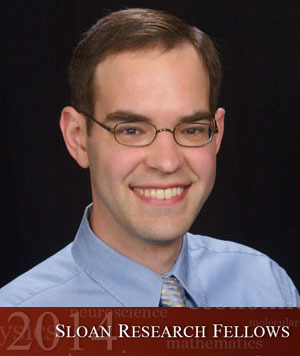 Please join me in congratulating Daniel Fabrycky, who was selected as a 2014 Alfred P. Sloan Research Fellow! 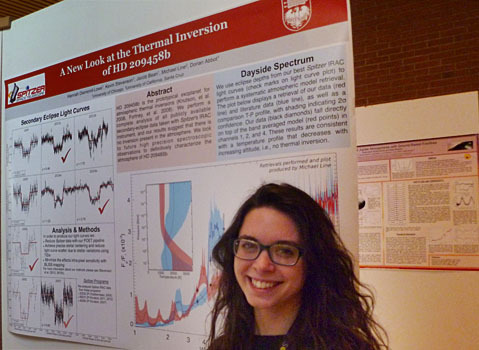 Hannah Diamond-Lowe, an undergraduate student working with Prof. Jacob Bean, has received the BEST POSTER AWARD for her poster "A New Look at the Thermal Inversion of HD209458b" at the Exoclimes III conference in Davos, Switzerland. 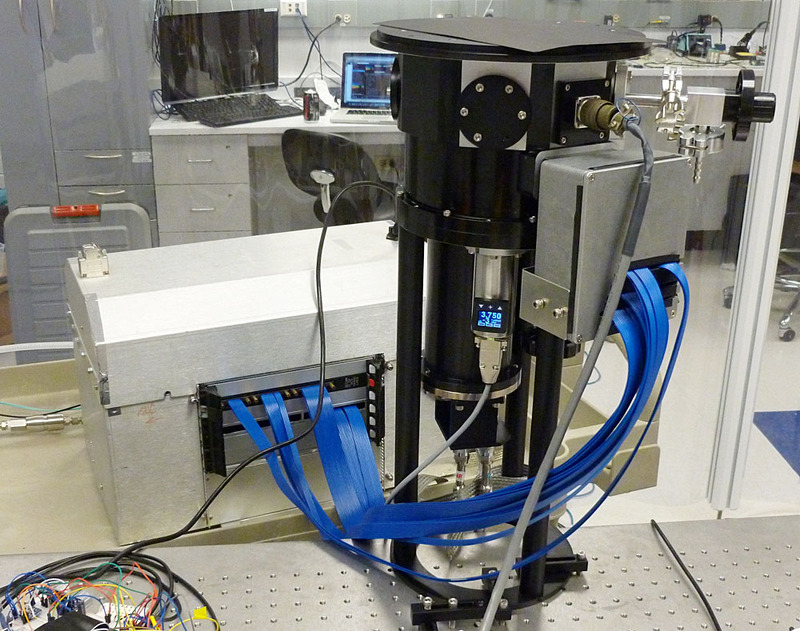 A new detector system developed and built by the group of Prof. Jacob Bean in collaboration with Fermilab has been shipped to Carnegie Observatories today. The CCD detector offers an unprecedented infrared sensitivity and will enable new science with the LDSS3 spectrograph at the 6.5m Clay telescope at the Las Campanas Observatory in Chile where the system will be installed in March of this year.